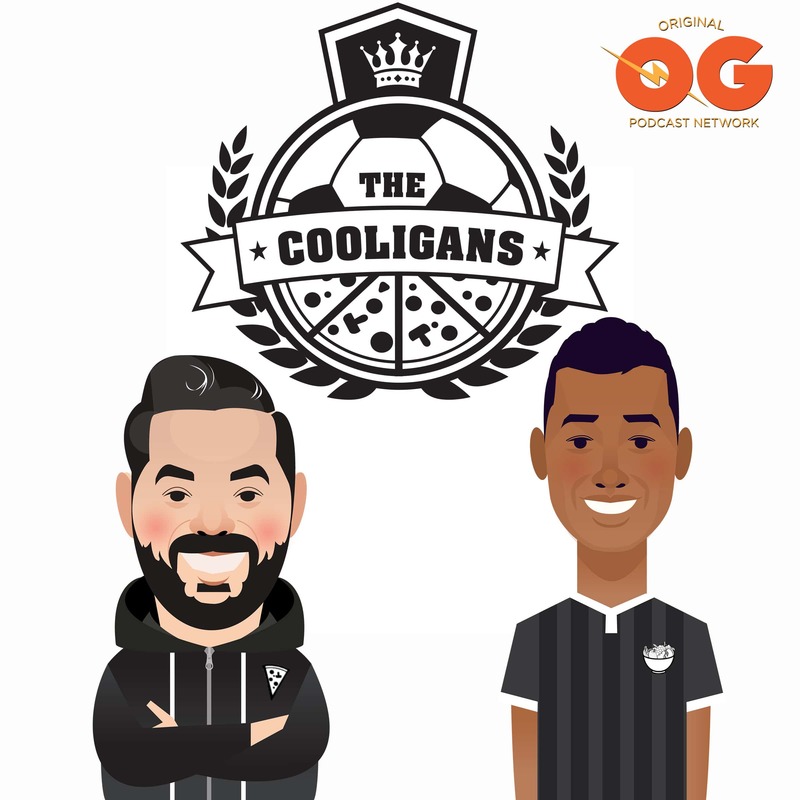 Today we are joined by Tesho Akindele who we interviewed in a conference room at Toyota Park while he was a member of FC Dallas. He is now a member of Orlando City, so while we are excited for Tesho we can’t help but ask if this was our fault somehow. Several players we interview tend to move on to other clubs. Is it a coincidence? Probably! Or is there a Cooligans curse?!? Thank you to all the Gully Squad members that helped make this episode possible. 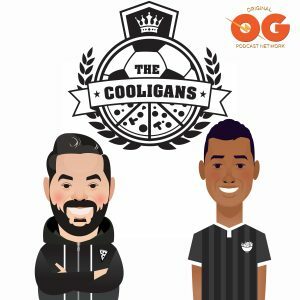 If you would like to help support the show, join the Gully Squad at soccercooligans.com!